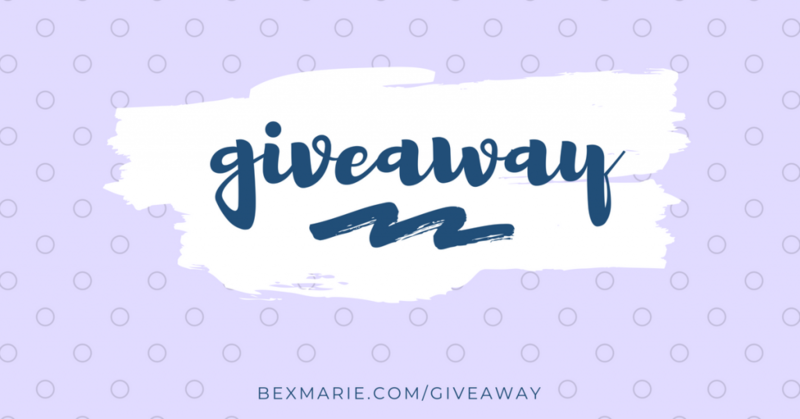 I’m very excited to announce that I’m running another giveaway. I haven’t run a giveaway like this since 2016. 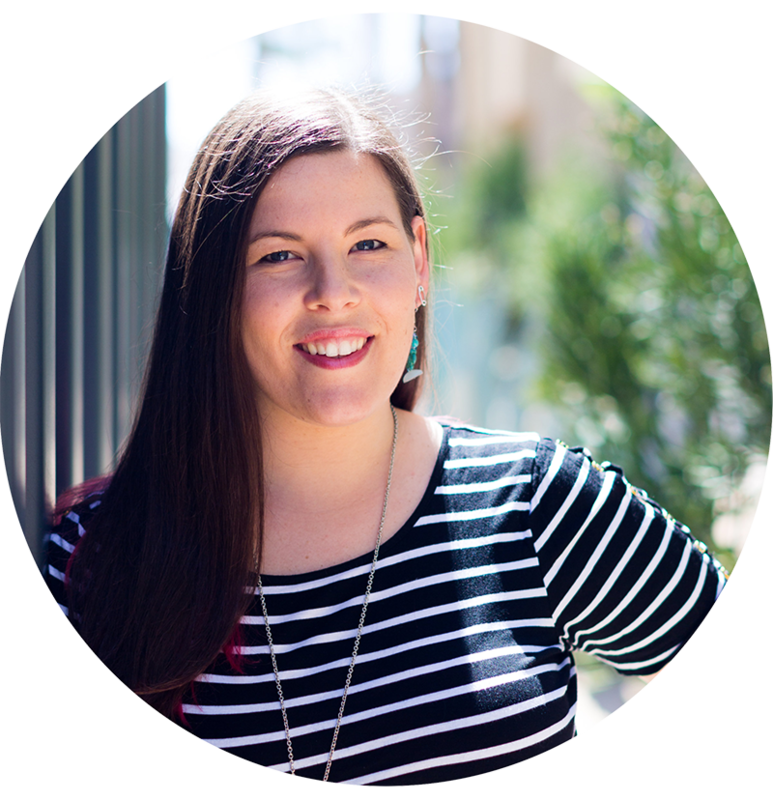 I’ve created an amazing prize bundle of my favorite tools to create your very own website plus an online course to teach you everything you need to know. 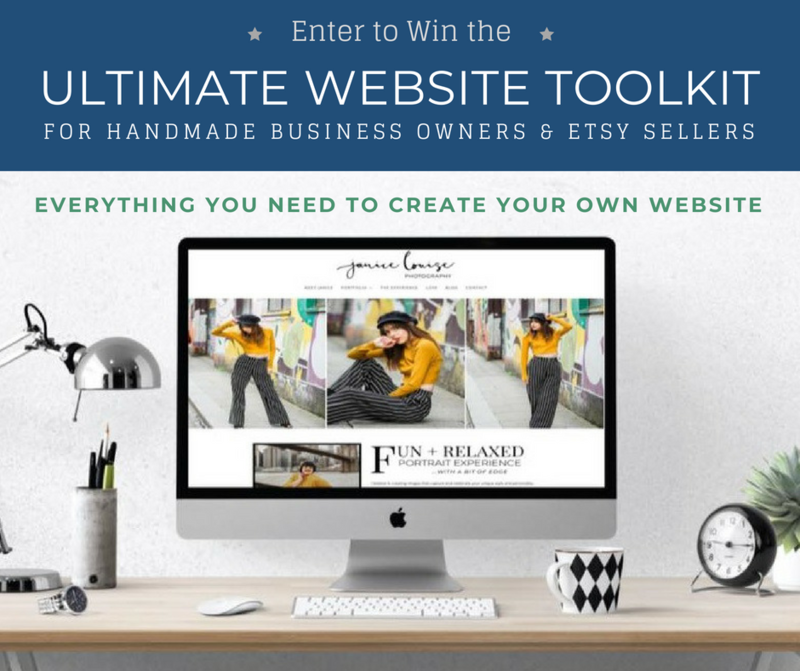 It’s time to create and launch your handmade business website! Note: This post contains affiliate links to my favorite resources and tools. I’ve been working hard behind the scenes to totally update and refresh my online course called Create. Launch. & Flourish. 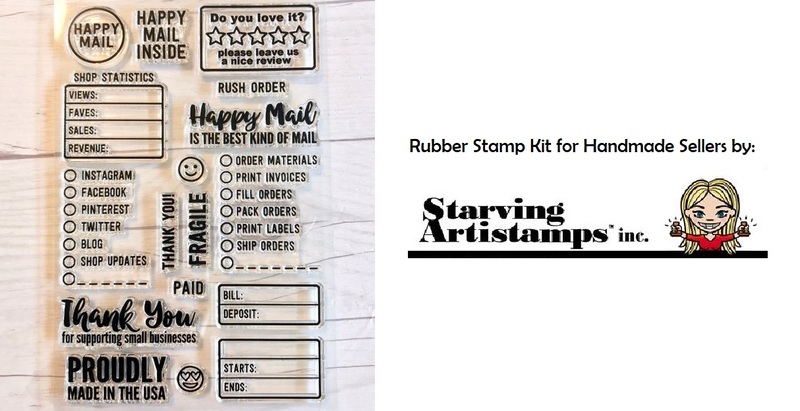 This is my 8-week DIY Website roadmap for handmade business owners who want to craft a thriving online shop. I’ll teach you step-by-step how to plan, set up, and build out your website the easy way and how to sell your products right on your own website. Don’t waste time on the “learning curve” or redoing your site over and over. Get it right the first time with my step by step course. Enrollment opens and the course will be available again in August! I can’t wait. Your entire first year of website hosting from my favorite host, SiteGround, is free! I use SiteGround for my website and I recommend it to ALL my students & clients. They provide great customer service, automatic daily backups of your website, automatic WordPress updates, etc. I love SG and I know you will too! You won’t need to learn a single line of code in order to whip up a beautiful website design. Building your website is a breeze when you use Beaver Builder Pro! Again, I use this combo for my website and I highly recommend it to all my students & clients. I can’t praise BB enough! This combo includes the Beaver Builder theme and the Beaver Builder page builder plugin.